Huge Savings Item! 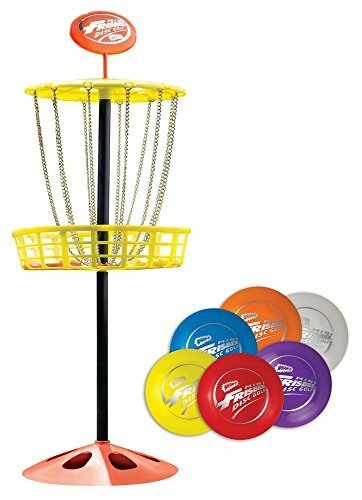 Save 11% on the Wham-O Mini Frisbee Golf Disc Indoor and Outdoor Toy Set by Wham-O at Scruffs Game. MPN: 21577. Hurry! Limited time offer. Offer valid only while supplies last.